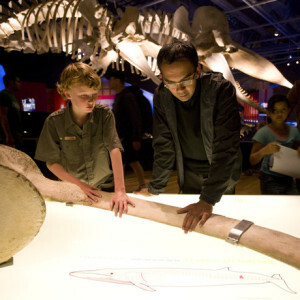 At the California Academy of Sciences, you can explore an aquarium, planetarium and natural history museum all under one roof. As you walk around the California Academy of Sciences, you’ll see everything from a four-story living rainforest to a coral reef. The Academy’s new exhibit “Whales: Giants of the Deep” dives deep into the evolution of whales, the functions they serve in ocean food webs, the threats they face in the modern world and the work Academy scientists are doing to protect them. 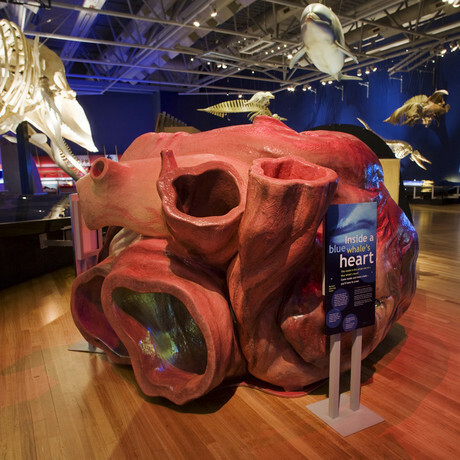 The interactive exhibit even features a life-sized model of a blue whale heart. 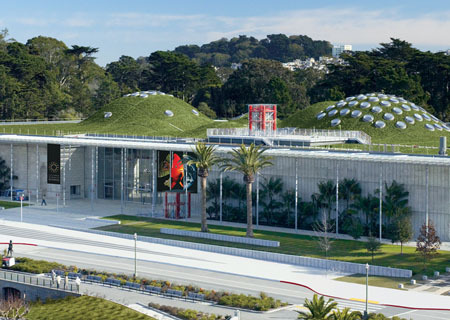 There is so much more to explore at the California Academy of Sciences. 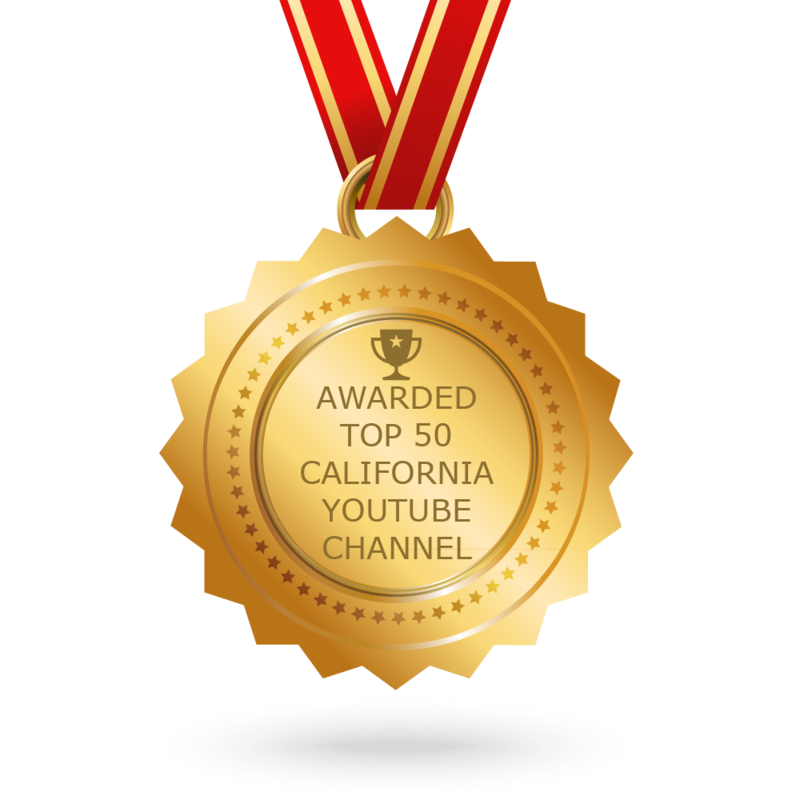 Check out our story below to see what else the Academy has to offer! Have you ever visited the California Academy of Sciences? What’s your favorite exhibit?